It’s time you surround yourself with cosy, liveable, and elegant spaces with the expertise of Max Improvements. A licensed and insured contractor in Newcastle, our company provides design and build solutions for residential remodelling projects. Serving the Durham Region, including Oshawa, Bowmanville, Whitby, and Courtice, we have over 20 years of experience in various interior and exterior property jobs. 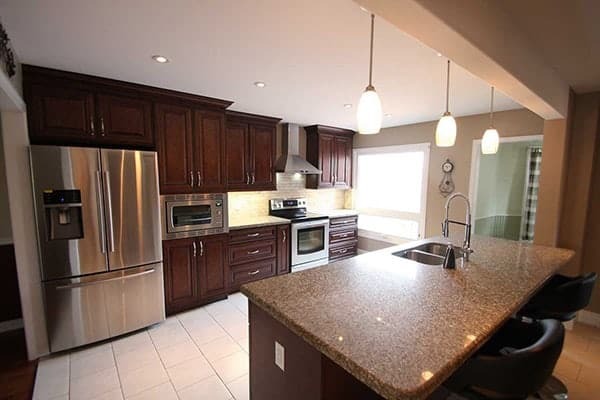 This includes kitchen and bathroom renovation, basement remodelling, flooring installation and so much more. Our team is consistently responsive, efficient, and highly skilled, able to produce top notch improvements and results you’ll certainly love. Regardless of the size of the project, whether it’s a minor bathroom renovation or a basement apartment overhaul – at Max Improvements, we have comprehensive resources that enable us to offer our solutions at reasonable rates. Our designers, architects, and builders, among others, all work in-house, allowing us to monitor the quality of every corner built with each project. We work with each client from conceptualization to completion to ensure their preferences are met within their budget. In addition to our services, we always honour our commitment to finish all stages properly and on time, leaving you with hassle-free experience. Wondering what to do with that basement apartment downstairs? Need to brighten up your kitchen space? Take the first step towards your dream home with the help of Max Improvements. Contact us for a consultation and a free estimate on our basement, kitchen, and bathroom renovations in Oshawa, Bowmanville, Newcastle, Whitby, and Courtice. We provide design and remodeling service for kitchen renovations. We are dedicated to functional, practical kitchen design as well as exceptional levels of quality and service. 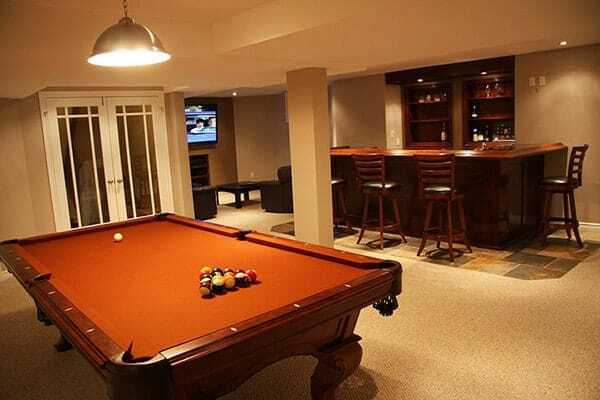 A professional basement renovation can turn your dark, damp and dreary space into additional living space, an in-law apartment, recreation room or even into a home theater. A well designed bathroom renovation is an investment in your home. We install all styles of bathtubs, whirlpool tubs, stand-up showers, lighting, faucets, toilets, sinks and vanities. A Max Improvements custom built bar is different from others because we construct a strong “stand alone” style bar with many different options for finishing. 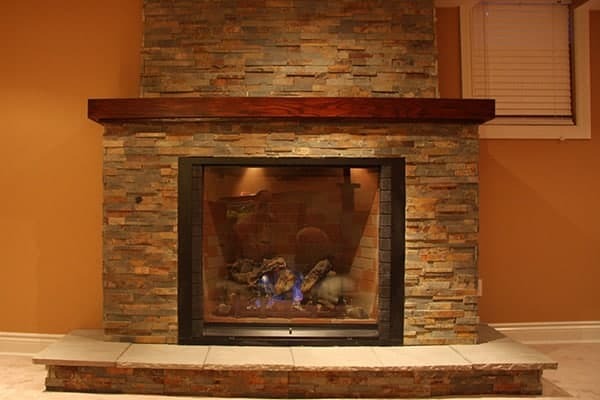 Whether it is resurfacing an existing fireplace or creating a new one, we can design and build breath taking fireplaces in a style that our customers desire.